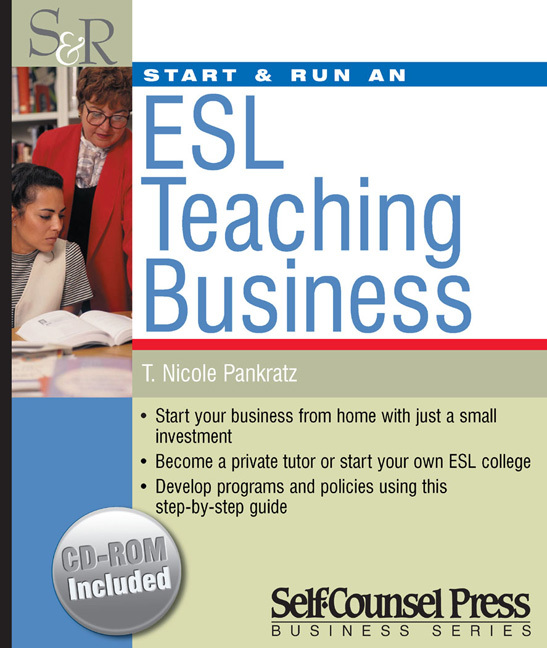 Nicole Pankratz-Bodner has been working in the ESL industry as an instructor, curriculum developer, program coordinator, and teacher trainer for more than ten years. Nicole has run her own tutoring business and has helped launch and expand two licensed ESL colleges. She has also written numerous newspaper and magazine articles and co-authored a book.